No more Trade Me app for the iPad. Auctions website TradeMe is closing down its iPad app as well as its Trade Me mall effective 30 April. "There’s no longer a strong need for the iPad app, as we have our iOS app with much better functionality and it’s regularly updated," the site announced today. "Trade Me Mall was an experiment we tried a while back, and with the tiny number of users, we’re no longer able to continue supporting it." 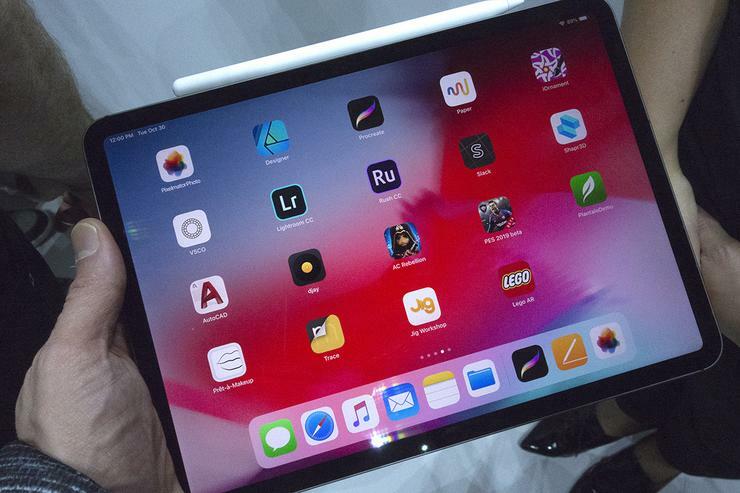 IPad sales went into freefall in 2015 but have reportedly since stabilised. According to Morgan Stanley, App Store downloads year over year declined in Apple's second quarter, ended March, for the first time since it started reporting at the beginning of 2015. In addition, many users will now be using Trade Me's iOS app on their mobiles. Trade Me said it was always working hard to improve the experience for members. "To focus on building better products, sometimes we choose to stop providing services that are not highly valued or frequently used by our members so we can focus on those that are." Trade Me is encouraging iPad users to switch over to its iOS app of if the device is too old to support that to access the website.